I was in the research stage of planning a trip: Alaska to Argentina by land. 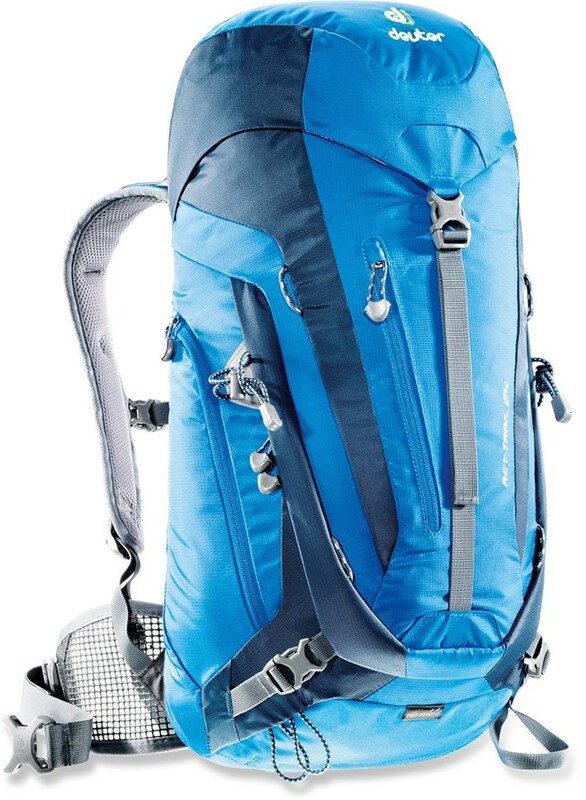 For extended travel, the most common size backpack is anywhere between 50L - 120L with 60L - 70L being the average. I was trying to do a year 1/2 with 20L. It just wasn't possible, but almost. 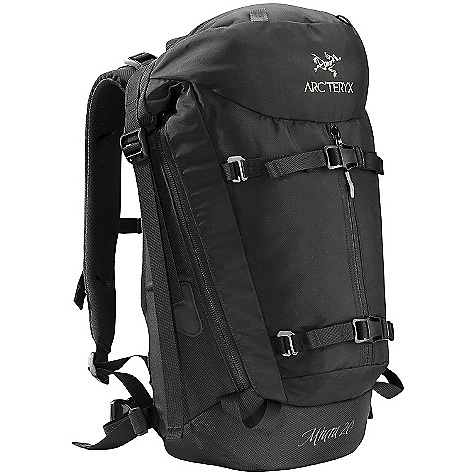 I owned many backpacks at the time, including Arc'Teryx M40, and Arc'Teryx RT 35. Both are great backpacks, but just didn't have the right feel for this huge adventure. I checked out the Arc'Teryx Miura 30 at REI, and the feel + minimalist design sold me. I finished my Alaska to Argentina by land adventure, and after a year 1/2 and 18 countries, how did this backpack hold up? Actually, amazingly well. I still wear the backpack in the Colorado backcountry to this day. 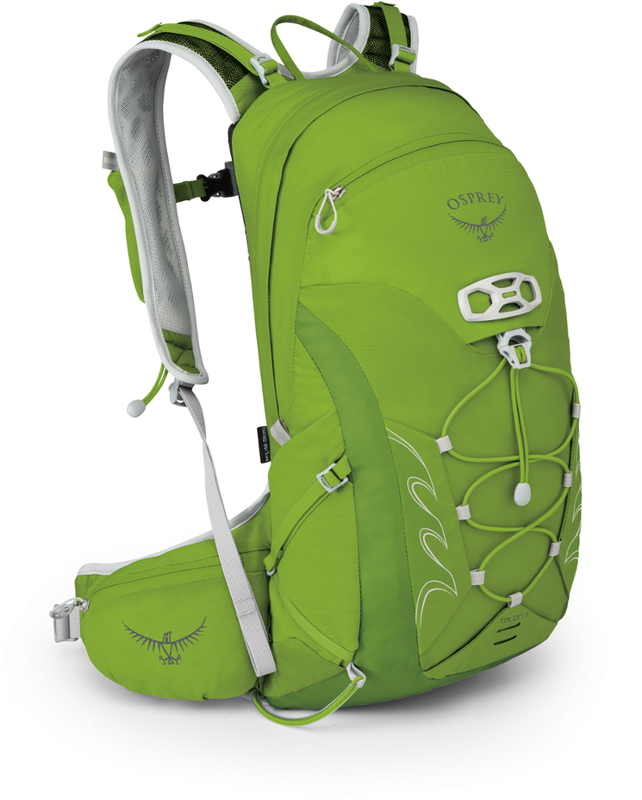 After living out of this backpack for a year 1/2 in many different environments - ranging from 15,000ft. 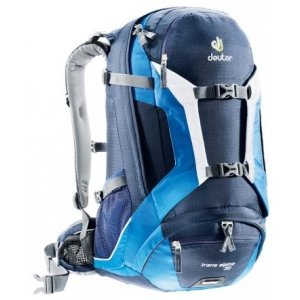 peaks in Peru, to climbing Volcanoes in Nicaragua - I can attest to its extreme durability and overall robustness. 1. Chest Cross Buckles are cheap plastic. Replace with two metal carabiners. This pack is outstanding. 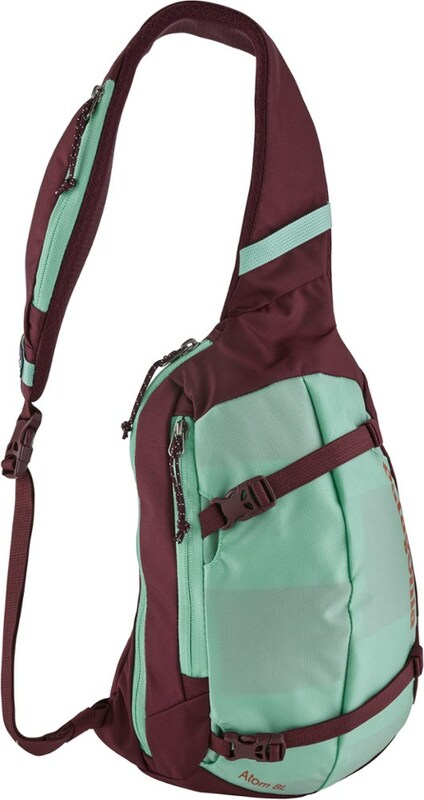 I am hard on my gear, and went through several packs before buying this one, tearing holes, splitting zippers, breaking plastic buckles, and just plain wearing them out. I have used the Miura constantly and rigorously now for almost four years. I have abused it again and again, from long camping trips, to everyday use as a book bag, to living out of it overseas. However, inspecting the bag now, I can only find no visible scars on the bag, except for the mesh inside one of the pockets, which is a little torn. All the buckles are intact, the zippers have never split, and there are no holes. Besides its toughness, the best thing about this bag is its size. 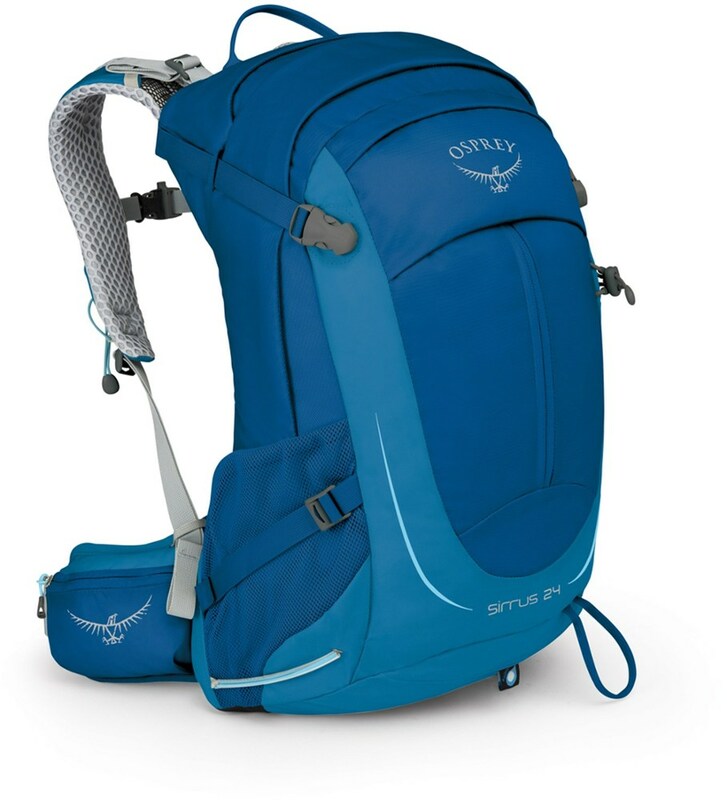 It is small enough to carry around as a day bag, if the retention straps are compressed; alternatively, it expands large enough to use for a weeklong holiday, or a weekend hiking trip. I use this bag more than any other piece of gear I own. This is an awesome pack!!! I have a non-average shaped back and I bent the single aluminum stay to my back for a perfect fit. At first I put the 2" webbing hipbelt in the wrong place and it bruised my hips up but I moved it and it carried just as well as if it were padded. I like the way it has a plastic frame sheet because this means you don't have to worry about things sticking into your back. When I carried 25lbs in it I walked 25km and did 1200m elevation gain, a lot of it over unstable morains. The manual says a back length of 19"-23" and my back length is 18". 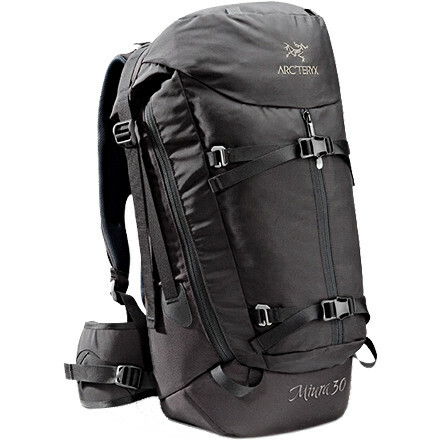 The Arc'teryx Miura 30 is not available from the stores we monitor. It was last seen March 14, 2013	at Appalachian Outdoors.